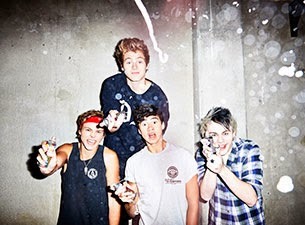 5 Seconds Of Summer have announced they will performing on The Ellen DeGeneres Show next Wednesday (November 5th). Want to attend the taping? Fans can apply for tickets here. Post by 5 Seconds of Summer.